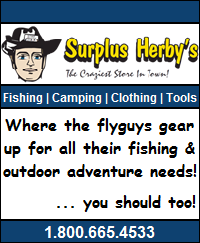 ← flyguys.net 2012 Ice Off & Fishing Reports! 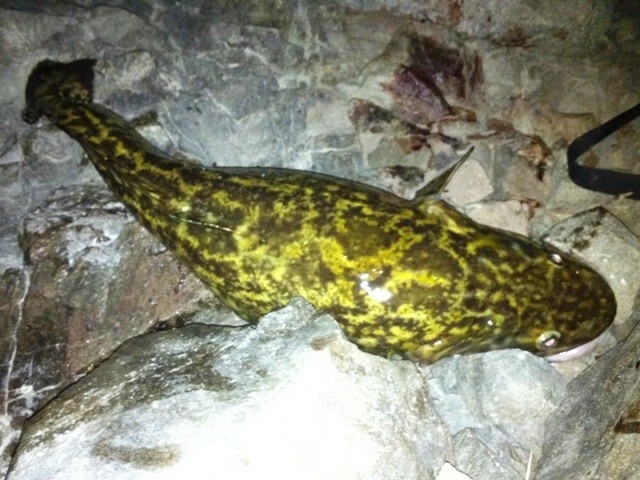 So the other day I received a question on our 2012 Fishing Reports page asking for some information on locations to fish for burbot in the BC Interior. 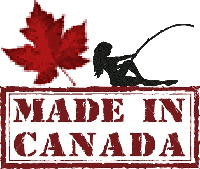 Although we try to make a couple trips each year to hunt these fantastically delicious creatures, up until the point of the question the thought of fishing them this year hadn’t even crossed my mind … but now it was all I could think of! For those of you that have experienced fresh cod cooked the right way you know what I mean. For those of you that haven’t you’re really in for a treat! 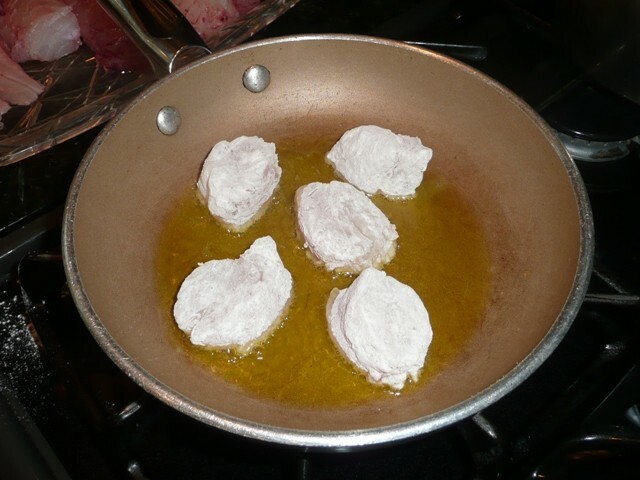 So without further a do … here’s Mamma Rosa’s extremely simple yet delicious fried (freshwater ling cod) Burbot recipe! … a nice fat (ugly but delicious) Burbot! … for more information on how to accomplish this step please refer to our website, our blog or even ask on our facebook page (& don’t forget to give us a thumbs up while you’re there! 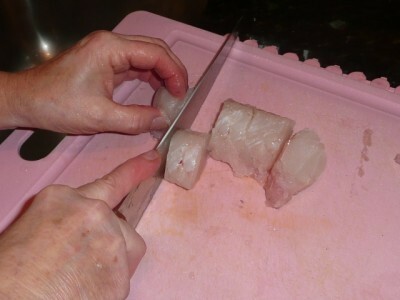 Step 2: Skin & Fillet said Burbot! Step 3: Wash Cut & Prep the Delicious White Meat! … cut off a chunk big enough to feed everyone. … give it a good rinsing under cold water. … and cut it into bite size pieces for the frying pan! 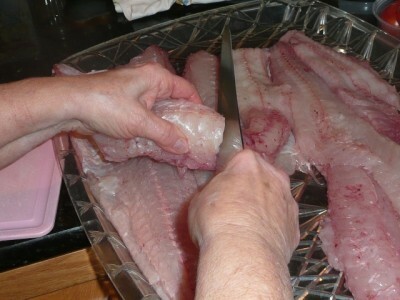 Step 4: The Fried Burbot Recipe! Gather the first three (3) of the following indigents and mix them together in a bowl big enough to hold them and the cod. 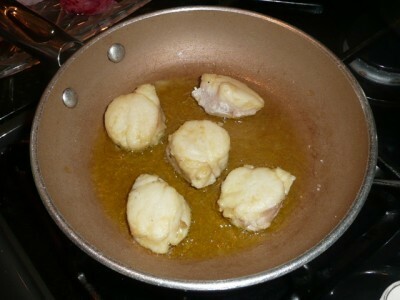 If you are utilizing the optional beer ingredient, mix it in now as well to form a nice thick batter! 😉 The olive oil, garlic & lemon will be used shortly. Step 5: What to do With it All! The next step is to take the bite size chunks of cod and cover them with the salt, pepper & flour spice mixture that you just prepared. You don’t need to drown them in the mixture but do make sure each piece is completely covered with a light coating. 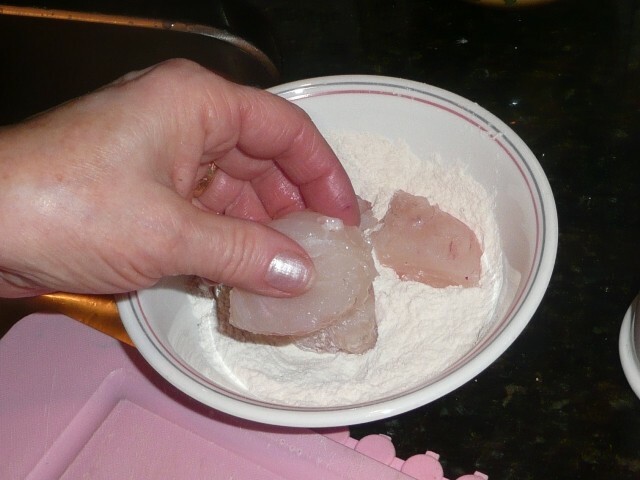 … lightly coat each piece of cod in the spiced flour. 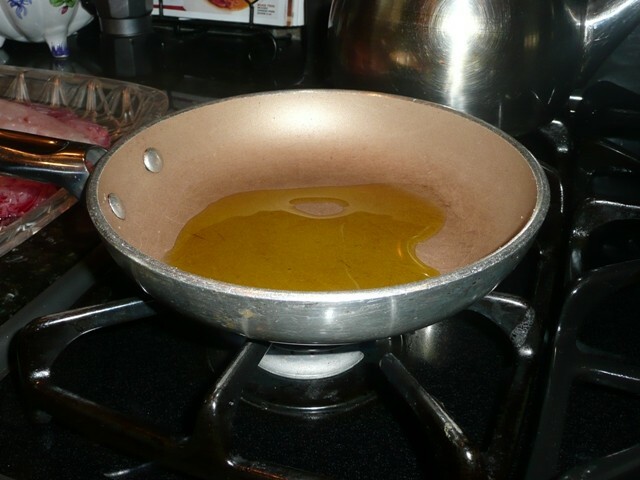 … heat the olive oil & garlic to a medium high heat! Once each piece is completely covered with a light coating of flour and spices place them into the hot oil frying pan! 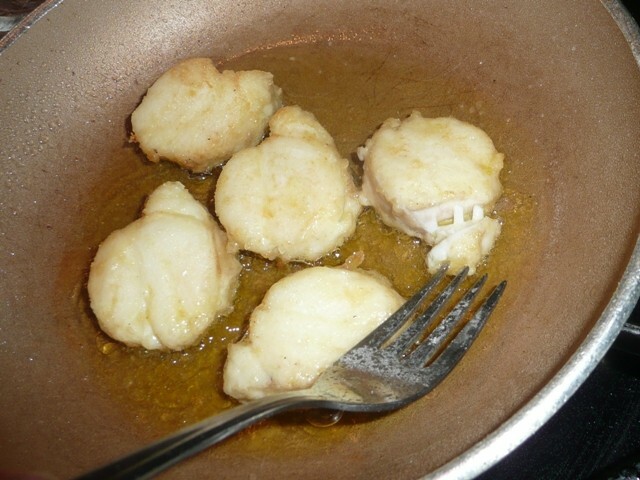 … and then flip them to let the other side cook! 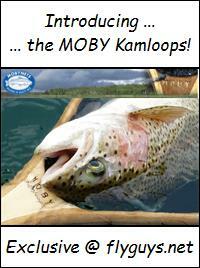 … you’ll know they are ready when they flake with a fork! Step 7: Time to Eat! Serve em up, spritz em with a bit of fresh lemon juice & chow down! 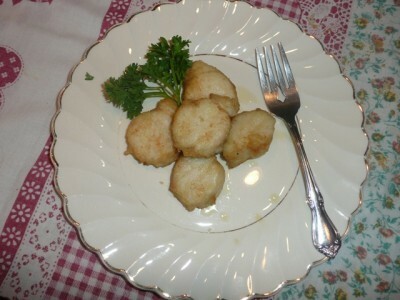 that’s it … mamma Rosa’s delicious golden brown fried burbot recipe! That’s it folks! Don’t let the simplicity of this recipe fool you! Once you’ve tried mamma Rosa’s fresh fried burbot recipe you’ll be hooked! Wife, mom and chief bottle washer. Love cooking, baking and bringing new healthy wild fish & game recipes to the family table! 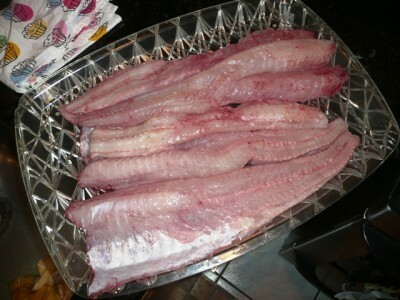 This entry was posted in Fish & Seafood and tagged Burbot, Cod, Ling Cod, Recipes. Bookmark the permalink. 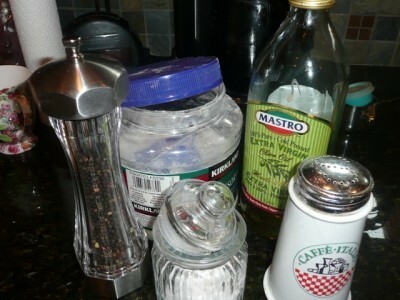 Great step-by-step recipe. The only thing I would suggest is adding some beer to the batter. That takes it to the next level! Agreed … everything’s just a bit better with beer … I’ve added it to the recipe as an option! 😉 Thanks for the tip & the link Will!